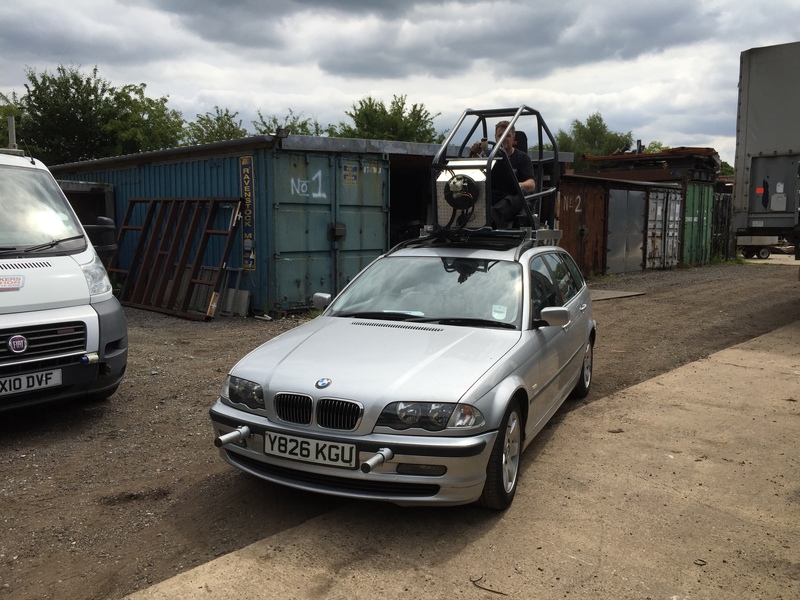 Pod Car Rig is used for Car Interior Filming – which allows the car to be driven by a Precision Driver from the roof of that car. The reason for this is to take all the driving controls away from the interior of the car, allowing all artists within the car to concentrate solely on acting within the car – not driving the car, as this distracts them from driving also. 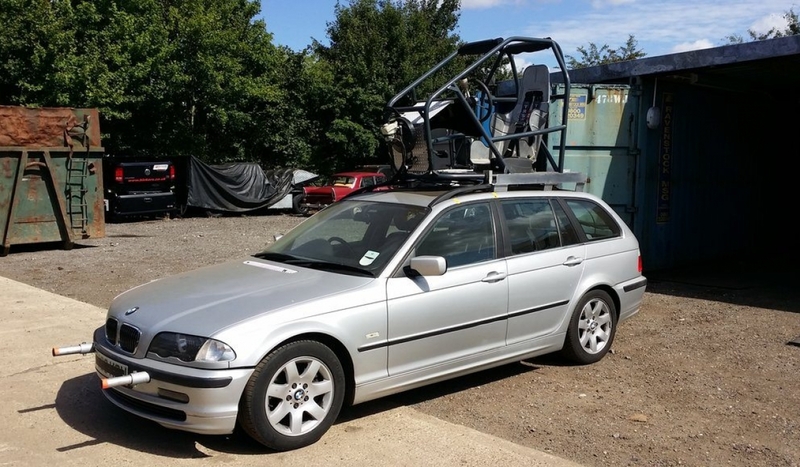 This Rig gives the Director 360-degree vision with the camera within the car as it is driving. In the past these types of shots have been done differently, only allowing the Director 180 degrees of vision with the camera, because the car is carried on a low Loader trailer or an A Frame Towing framing towed by a camera tracking vehicle. 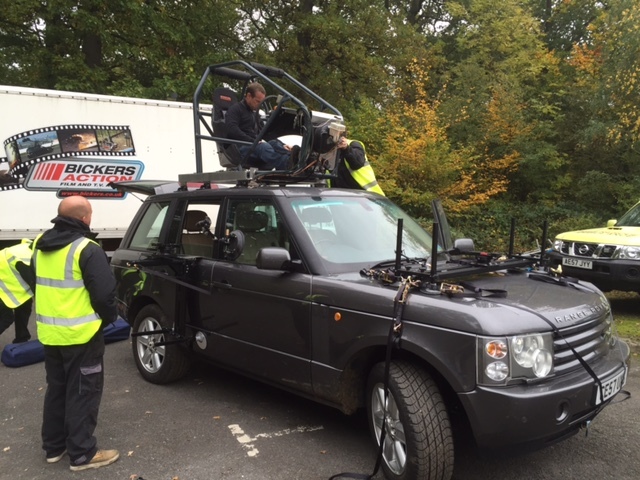 The Pod Rig is essential to give the Director the flexibility of shooting many different types of shots within the car, keeping the realism of the action within the car – which cannot be achieved with the older methods as they can become very cumbersome especially in tight street locations. 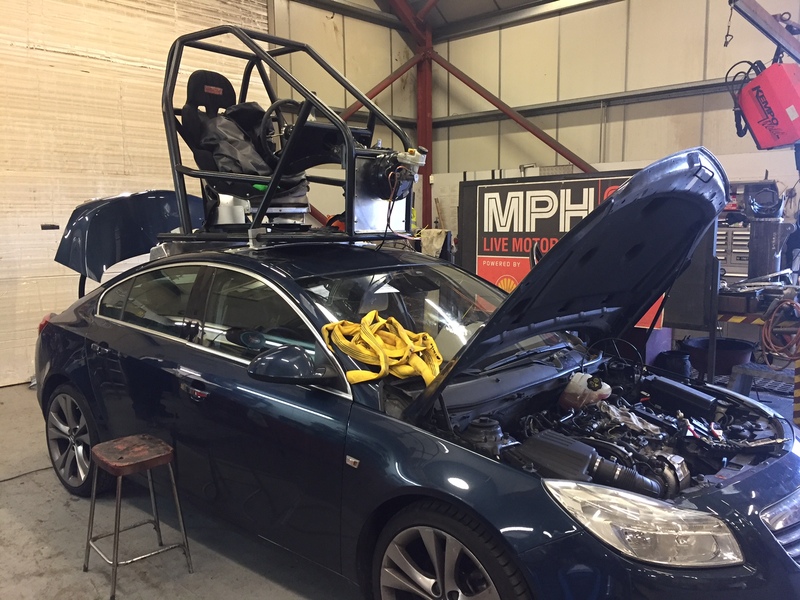 At this time the POD car can only be used on fully locked-off or closed roads.